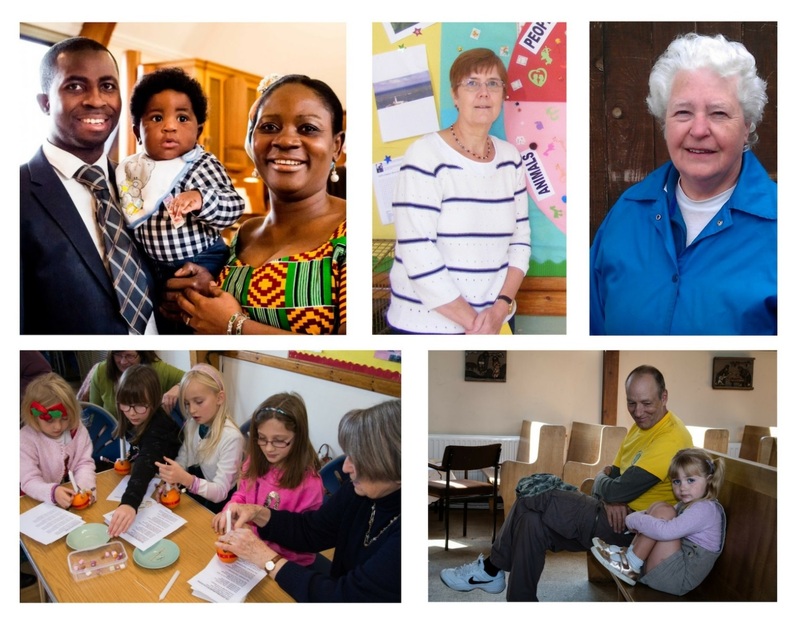 An inclusive Church at the centre of the Risinghurst community. Situated in Risinghurst, Headington to the east of Oxford city centre, we are a friendly suburban Church with a family feel. We aim to be a church in which people feel free to question and to doubt, and where good questions are valued above easy answers. We believe that honest doubt, wrestling with God, and a patient waiting on the Spirit for understanding are more likely to lead to a firm and confident faith. Above all we believe that faith in Christ is about relationship, not signing on the dotted line. Our worship is at 9:30 am every Sunday, except the first sunday of each month when we have an all-age worship that begins at 10:00 am. Our services last for roughly one hour and are followed by tea, coffee and snacks in our community library and coffee lounge. Everyone is welcome to attend our services regardless of your beliefs, or where you are in your faith journey. For more information please visit our Worship page. We are situated on the corner of the London Road (A40) and Collinwood Road in Risinghurst, and have plenty of parking for visitors. To find us on a map please visit our Where to Find Us page. 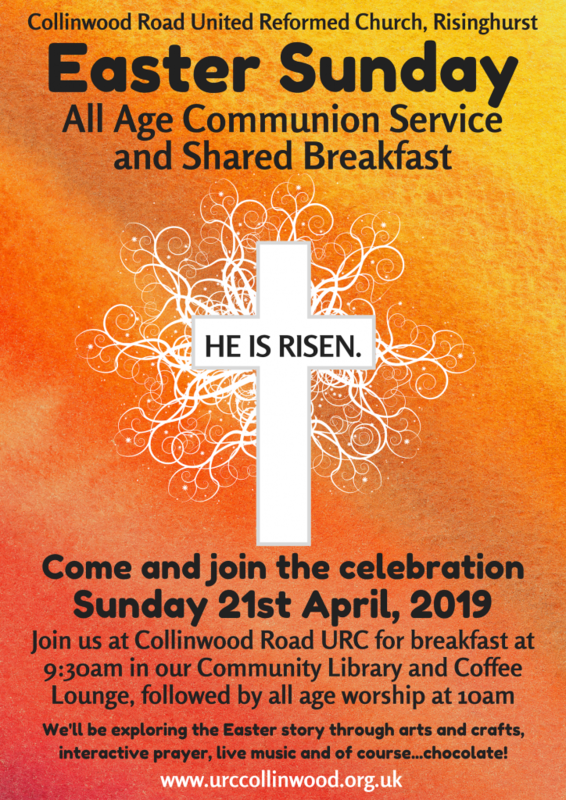 Please browse our website to learn more about Collinwood Road United Reformed Church and our involvement with the local community.